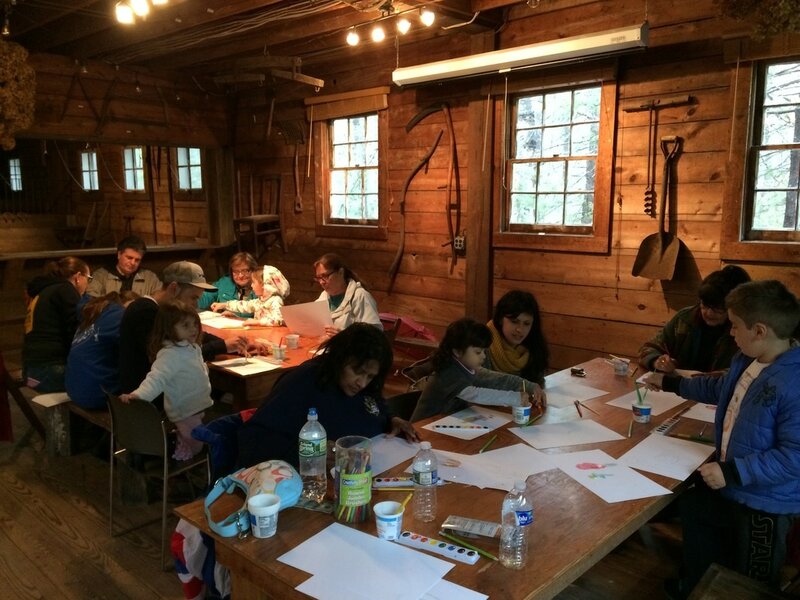 Lacawac's Art in Action (AiA) program provides afterschool programs and community organizations in Lackawanna and Wayne Counties with weekly one-hour art lessons. Through AiA’s creative youth development curriculum, students develop the skills necessary to become Creative Artists, Courageous Allies, Critical Thinkers, and Confident Leaders. Our program engages students in hands-on activities that deepen connections to lessons learned in the classroom while expanding their social and emotional development.AiA consists of curriculum-based arts integration in any of the following Art disciplines: Visual Arts, Creative, Movement/Dance, Music, Theatre, Storytelling, Literary Arts, and Cultural Arts. The Artist in Action program enhances school curricula. In this program, artists in a wide variety of disciplines expose students to the finest and most diverse forms of artistic expression while providing direct links to the educational objectives of the facility being served. In addition to afterschool settings, the AiA program serves in libraries, recreation and park facilities, rehabilitation facilities, and summer residential and day camps. The Art in Action program is intended to awaken creative potential within the participants and to raise their awareness of the role that practicing professional artists play in our community and in our lives. Expose Lackawanna and Wayne County young people to professional arts experiences in outside of the classroom. Connect the arts and education communities by developing mutual awareness, respect and appreciation. Allow sites to provide participants with a broad range of arts experiences. Artists-in-Action artists' programs are available to educational facilities in Lackawanna and Wayne Counties. Educational facilities include schools, libraries, senior centers, correctional facilities, community centers, health care facilities, afterschool programs, parks & recreation facilities, and more. Private businesses, festivals, and individuals are also able to book artist services through AiA. All artists on the AiA roster have undergone an extensive vetting process to join the program. A panel of local educators and artists review written applications and auditions, and recommend artists to join the Artists-in-Action program. Requests for artist bookings are accepted throughout the year. It’s recommended that schools submit booking requests at least four weeks in advance. However, all efforts will be made to accommodate last minute bookings. Soon after the engagement is confirmed, the artist will contact the school to discuss the details of their visit. For bookings scheduled many weeks in advance, artists are required to re-confirm the booking with the school by telephone at least two weeks prior to presentation. If a school does not hear from the artist, it is the school's responsibility to phone the Artists-in-Schools office for confirmation. School staff must be present during all AiA programming. The level of support needed from teaching staff will vary according to the nature of the program. Artists are responsible for communicating their needs and expectations for teacher participation in advance of their visit. Following an artist’s performance or workshop, sites will be asked to complete an Artist Visit Evaluation form. Evaluation of the artist's presentation is extremely important as artists continue to refine their presentation skills and activities throughout the year. ​​This program was supported in part by the Pennsylvania Council on the Arts, a state agency funded by the Commonwealth of Pennsylvania and the National Endowment for the Arts, a federal agency. If you are an artist interested in helping with our Artists-in-Action Program, please contact our program director or complete the application found below. community and regularly performs/ exhibits/ publishes in their chosen field. Artist's work is of professional status and quality. Artist must demonstrate a high level of skill in their art form, asdeveloped through formal training and/or years of experience in their field. This program is not intended for hobbyists orstudent performers. Artist has demonstrated ability to work in an educational setting, and is skilled in working with K-12 students. Artist is able to collaborate with teachers, administrators and other teaching staff in developing programming forstudents. Artist's programs are designed so that the artist does not act as an arts teacher, but offers students an opportunityto experience the arts from the artist's point of view. The programs reflect the professional training and experience of theartist. Artist's programs support and extend the work of classroom teachers. 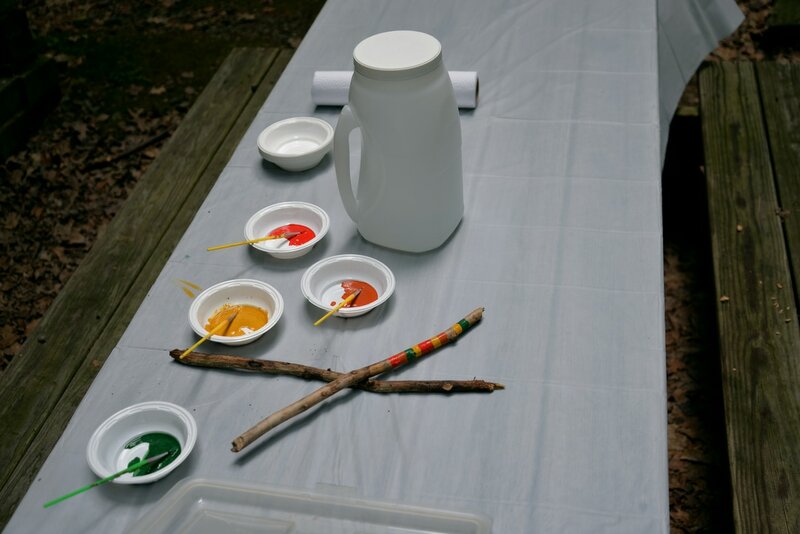 However, the artist's programs must offermore than what a teacher could provide from a well-written lesson plan, instructional package or an in-service workshop. Artist shows a commitment to ongoing professional development to enhance their skills as an educator.